For many, owning your own business is one of the most important things in your life. The thought of being ready to pass on the business you have poured many hours into doesn’t seem to be in the near future. Yet wherever you are in the process of owning a business, be it new, well seasoned, or ready to retire having a business succession plan is necessary to ensure that a change of hands for any reason will go smoothly and with as little stress as possible. At Oliver & Cheek we are experts in business planning and are here to answer all of your questions regarding creating or updating a business succession plan. Picking a successor or deciding to sell the business as a whole upon the owners retirement or death is the first step in building a business succession plan. If selling the business isn’t an option then picking a successor to take over once the owner leaves is the next, but more complex, choice. A successor can be a competent family member, assistant or business parter set to step in once the owner leaves. However, sometimes there are multiple partners within a business that may not want the successor chosen to take over. A Buy-Sell agreement can be worked out between remaining partners, so that those who do not want a successor can sell back their portion of the business to the remaining partners. When a business owner decides to sell the business upon retirement or death a valuation of the business or that owners part of the business needs to be conducted. A CPA can help with this process or an agreement between all remaining partners can be reached to settle the value of the total business or the share that has left. If the partners had business life insurance policies that can be used to purchase a deceased partners shares there are a variety of purchase agreement that can be used. For more information schedule an appointment with one of our highly-skilled attorneys to create a plan to best fit your needs. Ultimately having a business succession plan creates an ease in the settling of the owners estate, and provides an already established valuation of the business between partners and owners. At Oliver & Cheek business law is one of our specialties and we are here to help you through all of your business needs, organization and beyond. 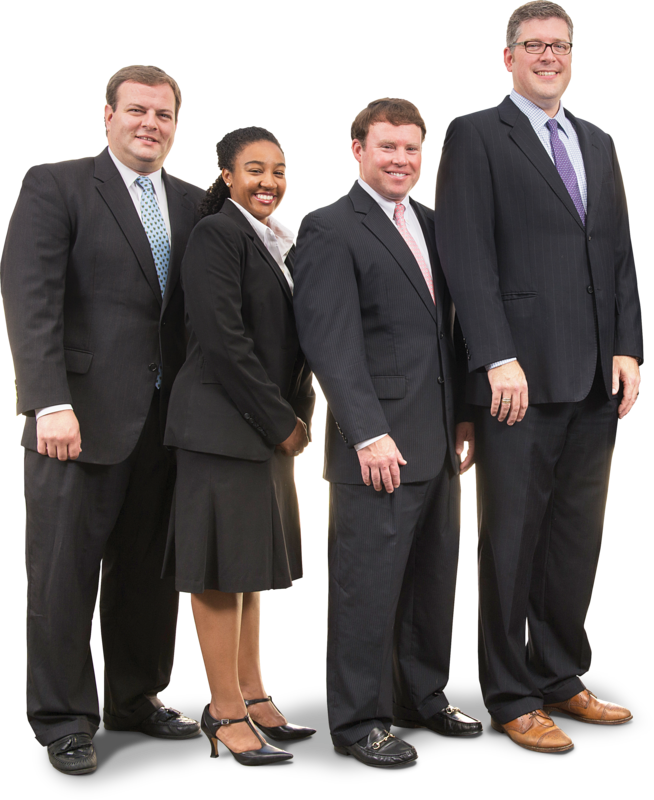 For more information or to schedule a consultation, please contact Oliver & Cheek, PLLC by calling (252) 633-1930 or visiting www.olivercheek.com.